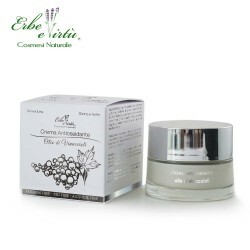 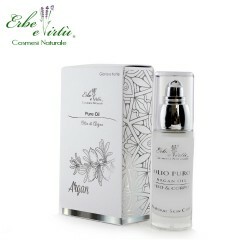 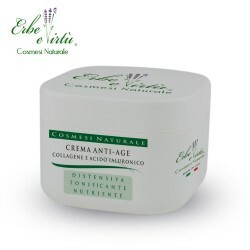 The Anti-age Face Cream is superb in fighting skin damaged by the signs of time, stress and climatic factors. Loaded with antioxidants, vitamins and nutrients to fight free radicals it prevents damage to the skin. 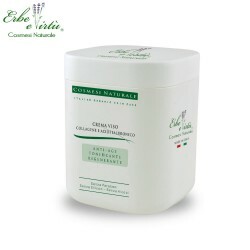 The cream tones and moisturizes the skin and it helps to diminish fine lines.